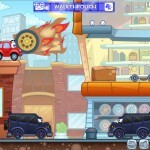 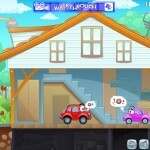 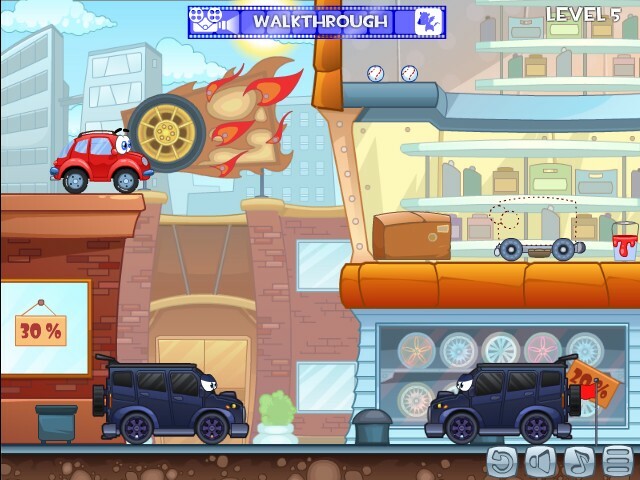 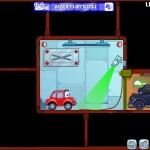 Puzzle Car Pegas Games Click to find more games like this. 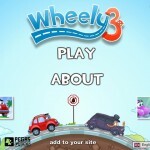 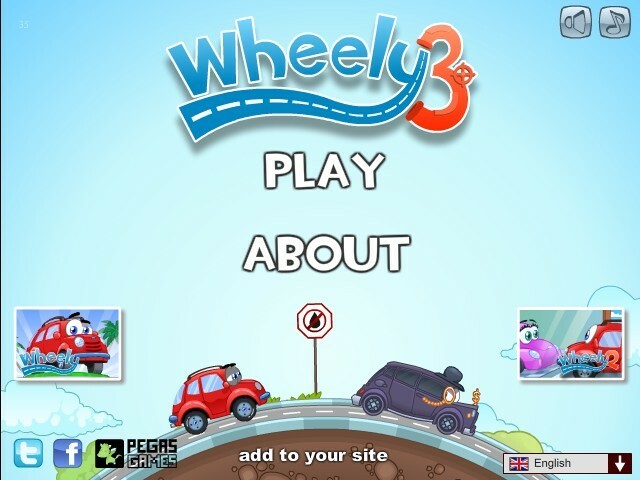 Your mission in Wheely 3 is to join Wheely in his quest to bring Jloie some new tires. 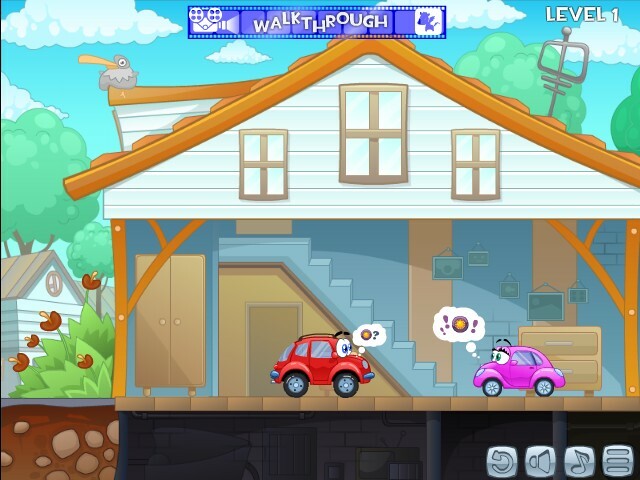 Use your mouse to interact with the surrounding while solving some puzzles! 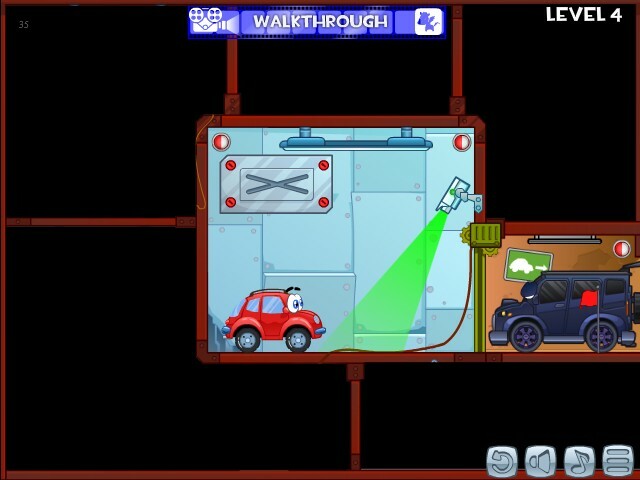 Good luck an have fun!